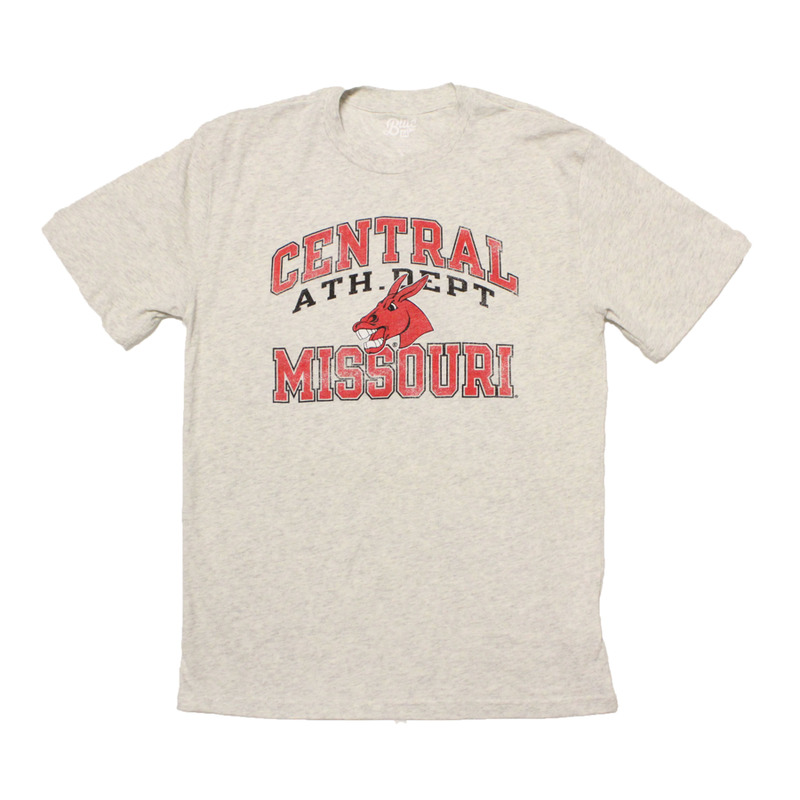 Please select option for ATHLETIC DEPARTMENT CENTRAL MISSOURI TEE. Please select option for CENTRAL MISSOURI BASEBALL TEE. Please select option for CENTRAL MISSOURI BASKETBALL TEE. 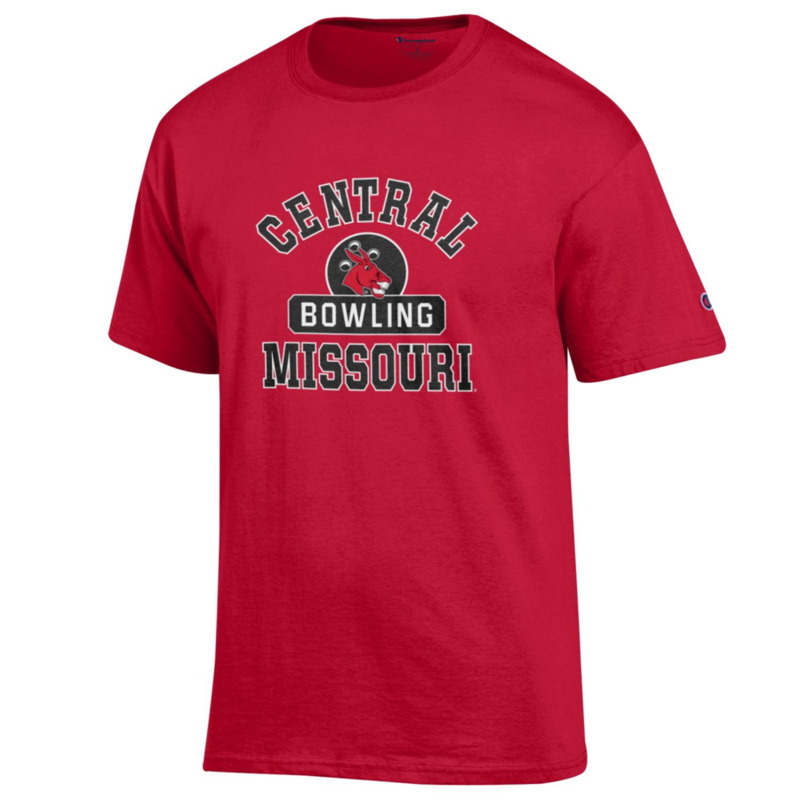 Please select option for CENTRAL MISSOURI BOWLING TEE. Please select option for CENTRAL MISSOURI CROSS COUNTRY TEE. Please select option for CENTRAL MISSOURI FOOTBALL TEE. Please select option for CENTRAL MISSOURI GOLF TEE. Please select option for CENTRAL MISSOURI SOCCER TEE. Please select option for CENTRAL MISSOURI SOFTBALL TEE. Please select option for CENTRAL MISSOURI TRACK AND FIELD TEE. Please select option for CENTRAL MISSOURI VOLLEYBALL TEE. Please select option for CENTRAL MISSOURI WRESTLING TEE.